Inside a tiny classroom at the Institute for Human Services, education comes in the form of life lessons. It’s a place where stability is established among children whose lives have been consumed by hardship. 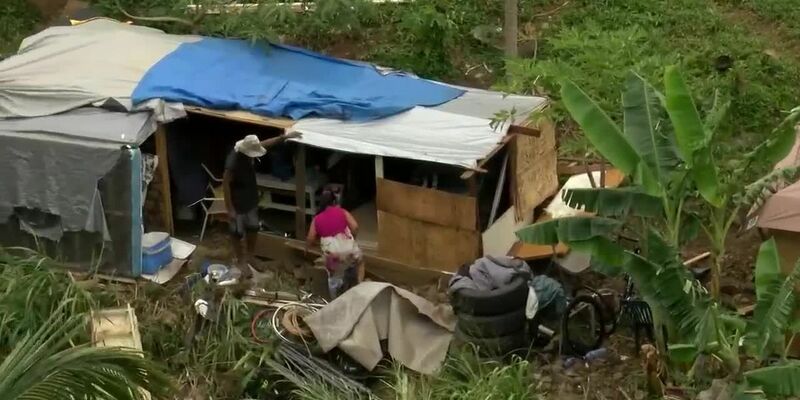 Homeless squatters develop a new village in Kalihi Valley, which the city says it can't evict.